Kyle has not been awarded any achievements. 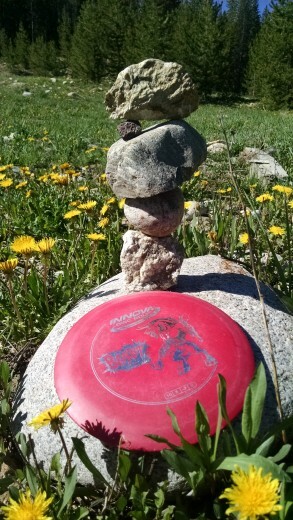 Playing blue power in Eagle County Eagle Colorado. And I'm going to be shooting for two or better. Can't wait to see all the other golfers there. Wish everyone the best of luck. Played in the Trilogy last weekend. Was on the wait list but luckily got in. Did better on second round after I got a better layout of the course. Straight run to hook left/right. Smooth curve with opposite fade.